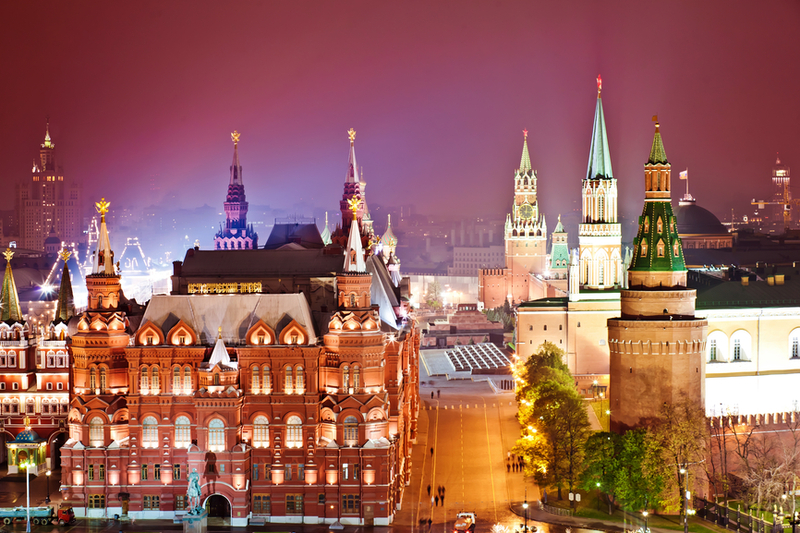 Let us guide you and your visit to Moscow will be an easy and insightful experience! 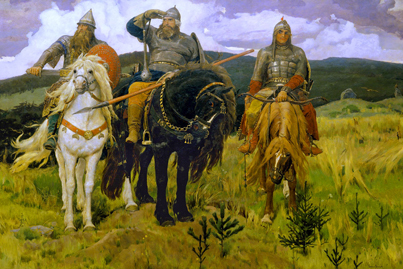 We are certified Moscow tour guides, offering private tours - both traditional sightseeing tours and our own unique tours in Moscow and nearby. Our guides can also help you to make sense of Moscow metro, as well as to become familiar with Russian food and the Cyrillic alphabet, and give you ideas about what else to visit and what else to do in Moscow. 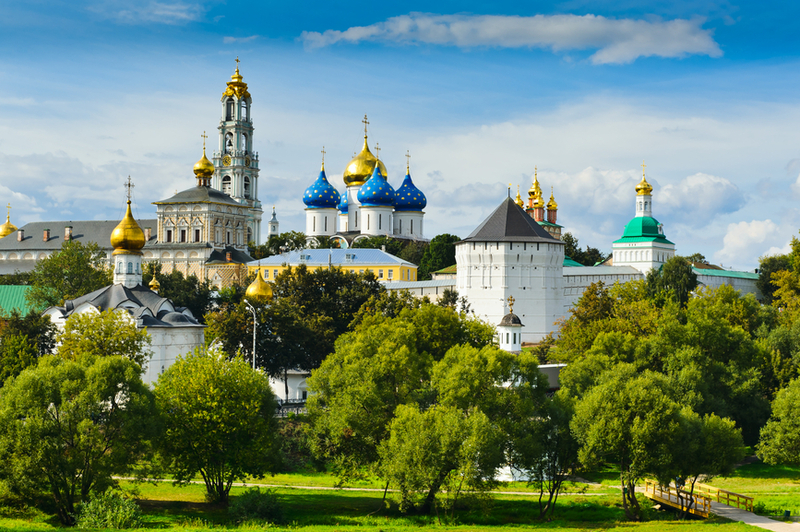 There are historical towns around Moscow - Suzdal, Sergiev Posad - which definitely worth a daytrip. Most tourists in Russia also visit Saint-Petersburg. Check out the tours which our long-term partner offers.